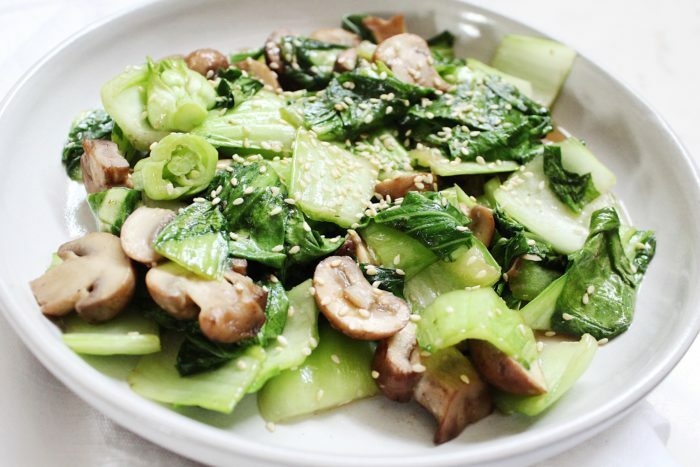 Bok choy is a type of asian cabbage that doesn’t look like typical cabbage. It has multiple health benefits and it’s so tasty!! 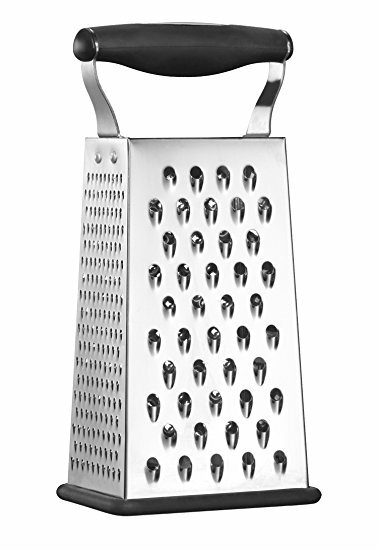 It’s currently my favorite vegetable side. Honestly, I’d kinda forgotten about it and I’ve been missing out! 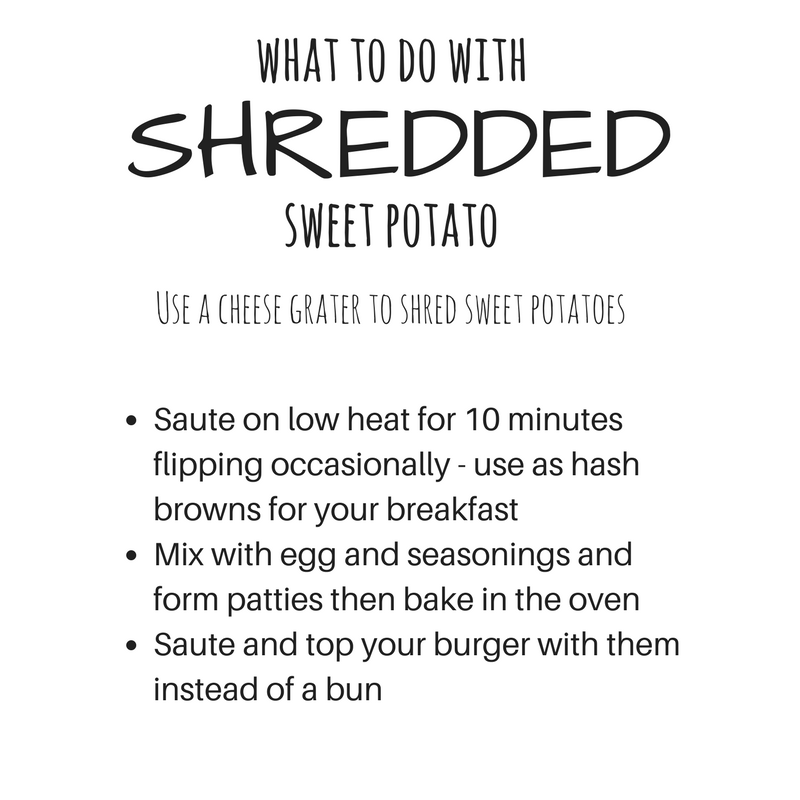 Best things about this recipe: yummy, easy and quick. 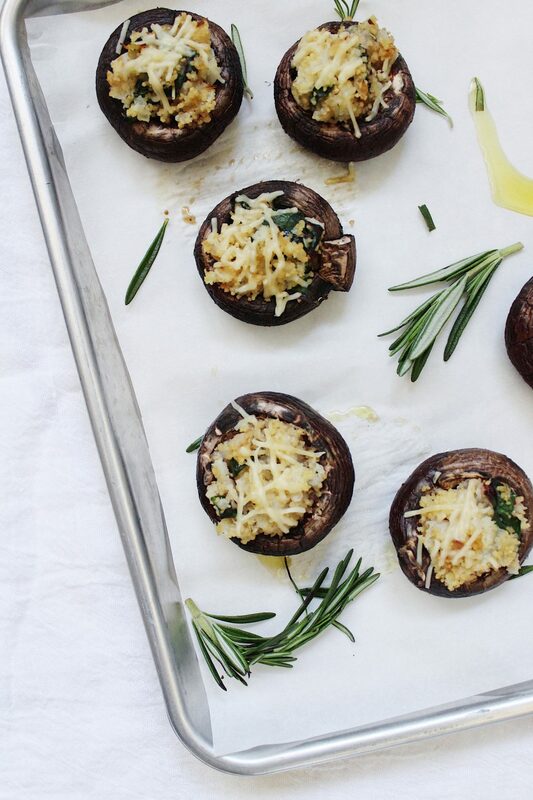 Make this a side for one of your weeknight meals. 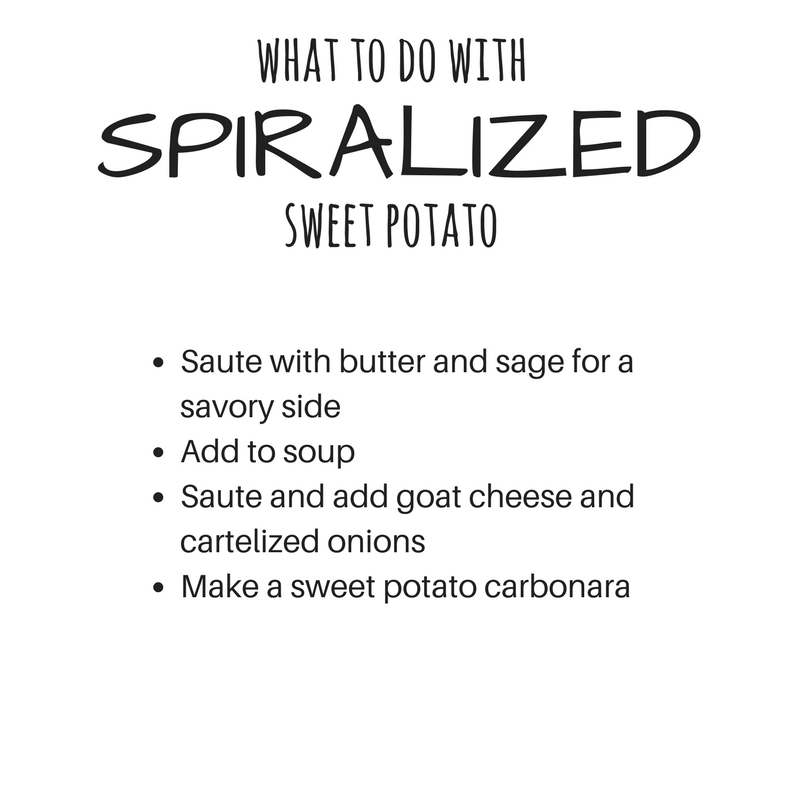 This recipe serves 2 so double or triple for more people or left-overs. *Note: sometimes I post links to products for which I get a small commission if you purchase through me, at no extra cost to you. I only promote products I have tried and truly value. Thank you for your support! Rinse and dry the vegetables. Chop mushrooms into halves or thirds. 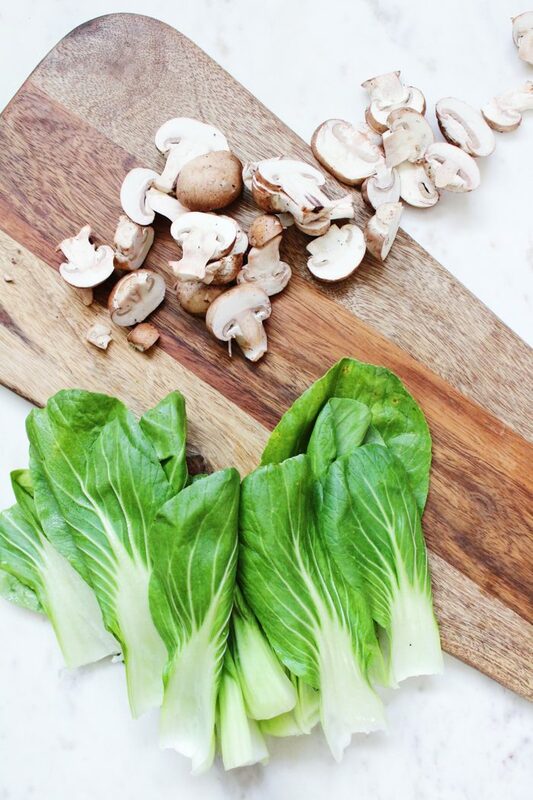 Chop bok choy into smaller pieces. Heat sesame oil with agave or honey in a pan over medium heat. Add the mushrooms and saute for 5 minutes. Add in bok choy and saute another 3 minutes or so. Season with garlic salt. Serve warm garnished with sesame seeds. 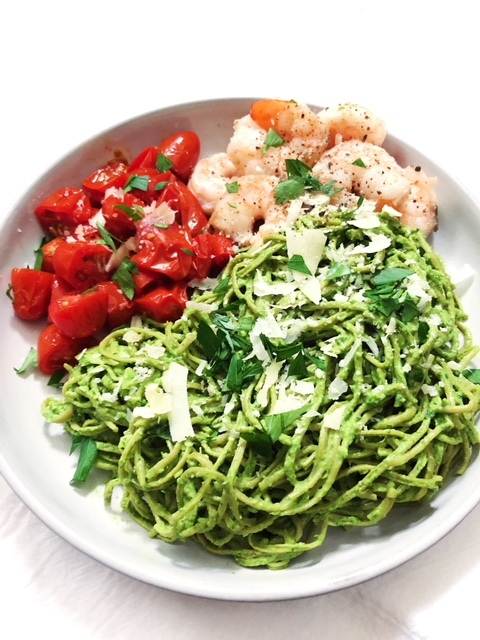 Healthy dinner in 20 minutes? Yes please! Can we agree that broccoli cheese soup is da bomb? Good. You know what else is da bomb? 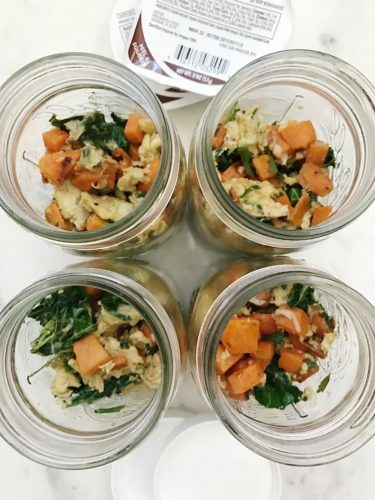 Sneaking veggies and protein without tons of calories into your meal. Let’s talk about my new favorite sneaky protein for a sec: bone broth. Bone broth is made by boiling and then slow cooking the bones of healthy animals with veggies and herbs. This is different from regular chicken broth or bone broth. 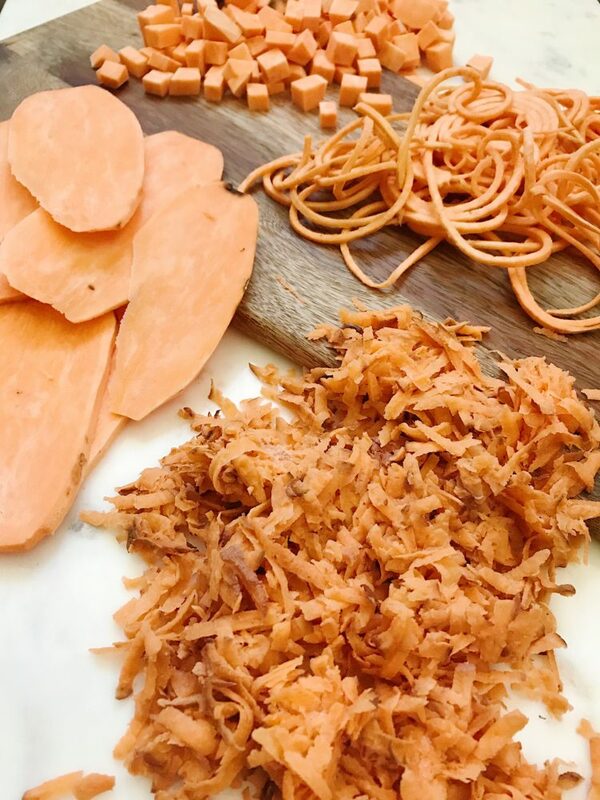 The slow-cooking process extracts super healthy minerals and collagen from the bone of the animal. It’s also really flavorful. Bonus: improves hair, skin and nails! You can make your own bone broth easily in a crock pot with bones from your local butcher and whatever veggies and herbs you have on hand. You can also buy it here. My favorite alternative to buying or making bone broth is Collagen Powder. It’s a flavorless, odorless white powder that can be added to any liquid. One scoop has 10 grams of protein and those healthy minerals that give you all the same benefits of bone broth. I LOVE it because I can sneak it into my coffee, tea, soups or even water without changing the flavor. 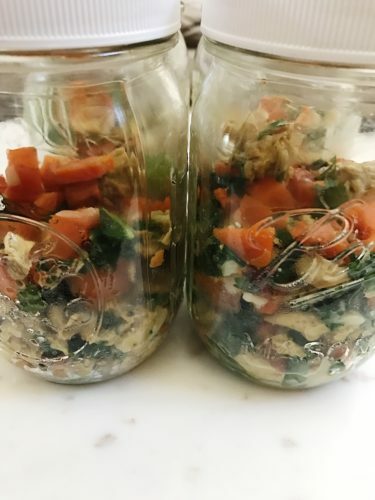 In this recipe, you can use either bone broth or regular broth with collagen powder added for that extra protein and health benefits. 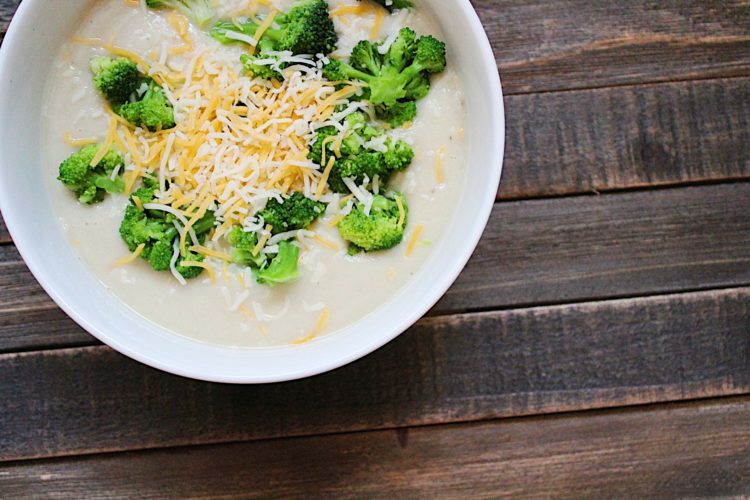 This broccoli cheese soup will satisfy your craving for a creamy comfort food and keep you on track to your goals. I add bone broth or collagen powder as a way to add more protein and health benefits. I didn’t add meat because I like the simplicity of the recipe, but I do think chicken would be a good addition. Add cauliflower florets or pieces to a pot with 1 cup water. Bring to a boil and then down to a simmer for 10-12 minutes (depending on how big your cauli pieces are). If there’s a significant amount of water in the bottom of the pan, drain it. Let it cool for a few minutes. Add to a food processor or blender with about half of the bone broth, butter and S + P. Blend until smooth and creamy. (If using collagen powder, add right to the blender at this point). Add the rest of the broth and blend. 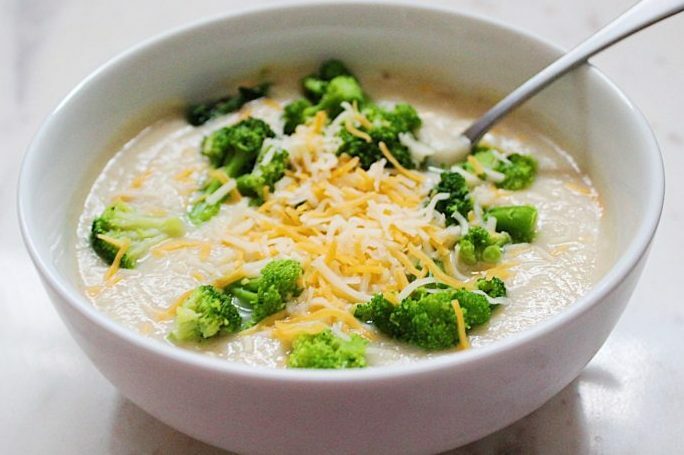 Throw a cup of broccoli into each bowl of soup and garnish with cheddar cheese. Never miss a post! 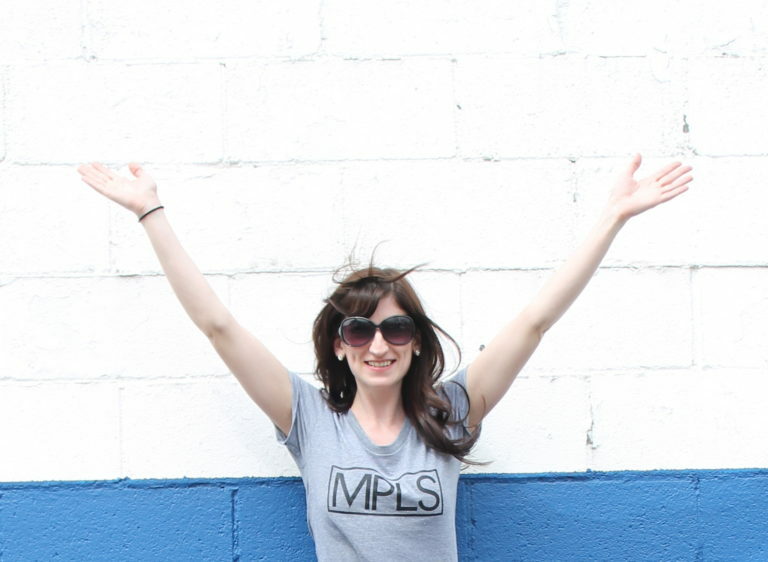 I send out my new posts + weekly deals and fun finds once a week. Sign up here! 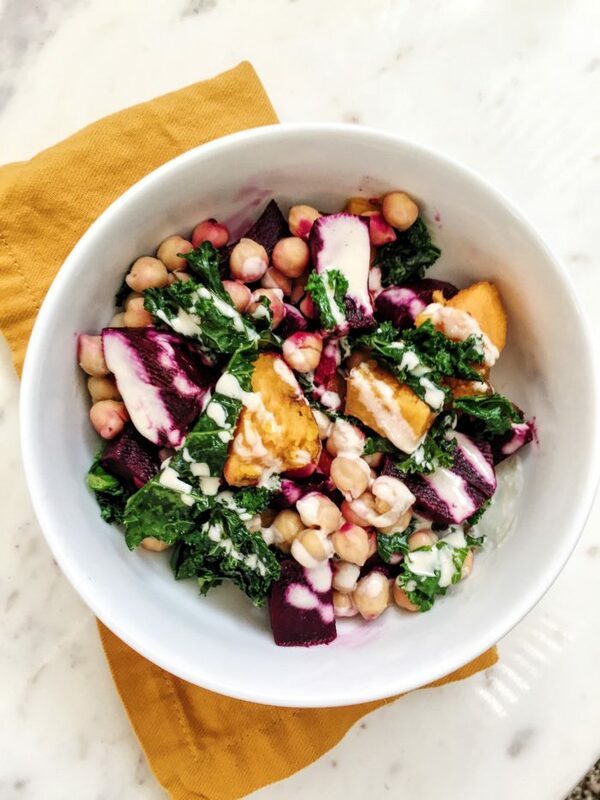 There’s a little sweet, a little savory and A LOT of healthy going on in this sweet potato / beet / chickpea / kale / tahini bowl. Bonus, it’s vegetarian, if that’s important to you. It’s also gluten free and vegan for that matter. 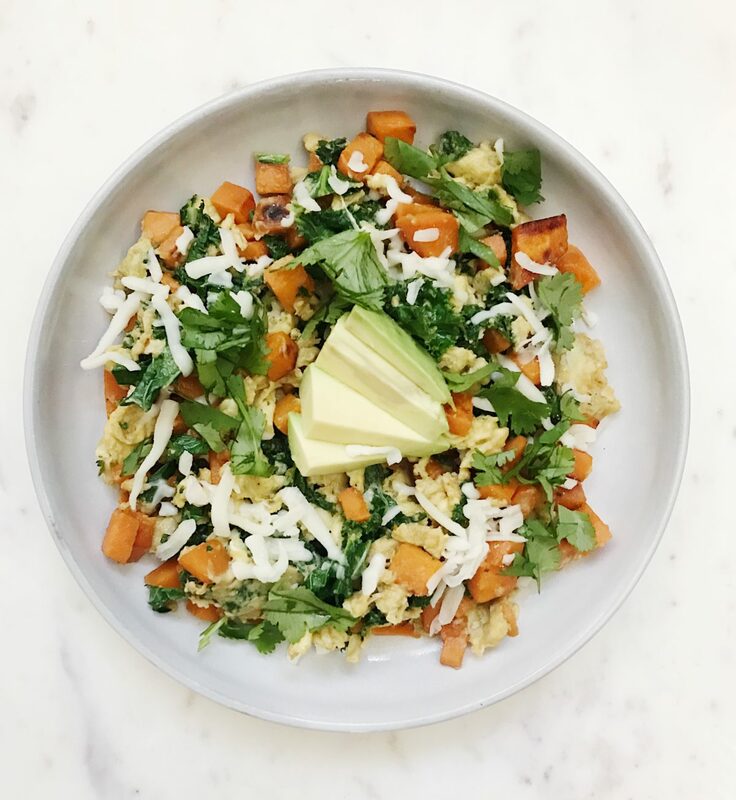 The reason I LOVE this bowl is because it’s all veggies and it’s actually filling and satisfying. Without meat or dairy! That’s a rare find if you ask me. I want to talk a little bit about tahini in case you’re not familiar with it. Tahini is ground sesame seeds that comes in a jar and looks kinda like peanut butter. You can find it near the peanut butter in the store. 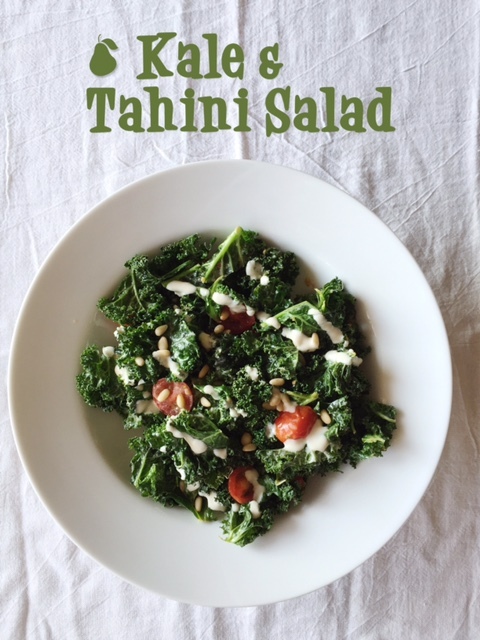 I love using tahini because it adds a creaminess and substance to salads and other dishes. It can be thinned out for a more runny consistency in a salad or kept thicker for heartier dishes. 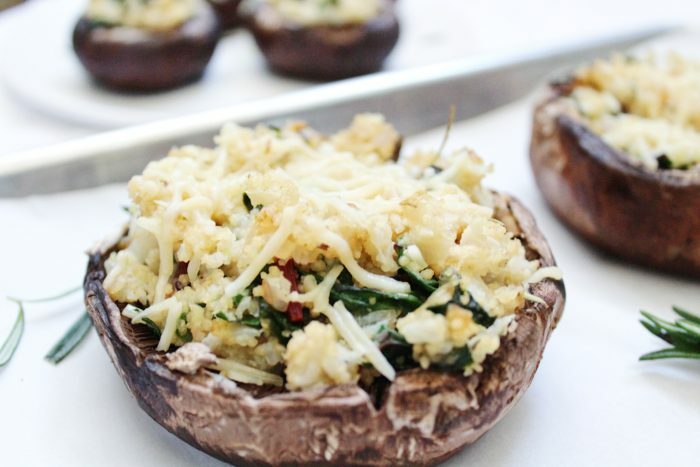 It has 6g of protein per serving which makes it a great addition to vegetarian dishes. 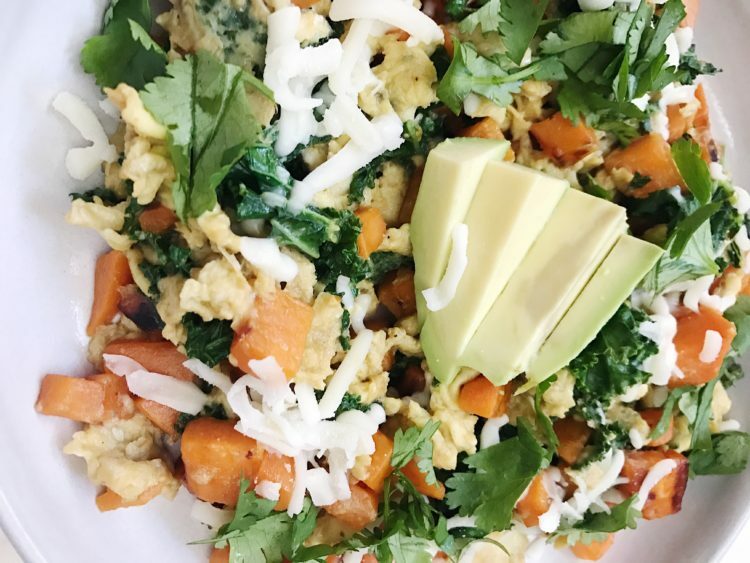 Speaking of protein, this recipe is packed with it (which is awesome for a vegetarian dish)! 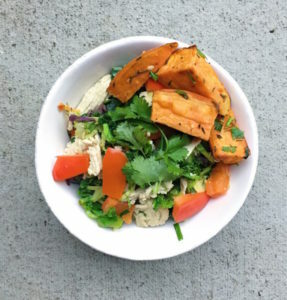 Chickpeas, sweet potatoes and tahini all have a significant amount of protein. 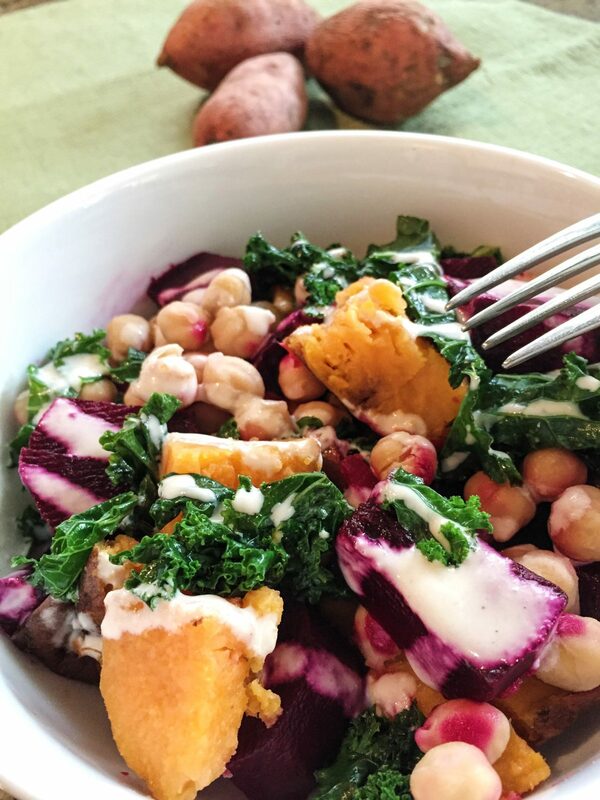 Fun tidbit: Beets and kale are rich in antioxidants (cancer prevention) and high in minerals and vitamins. 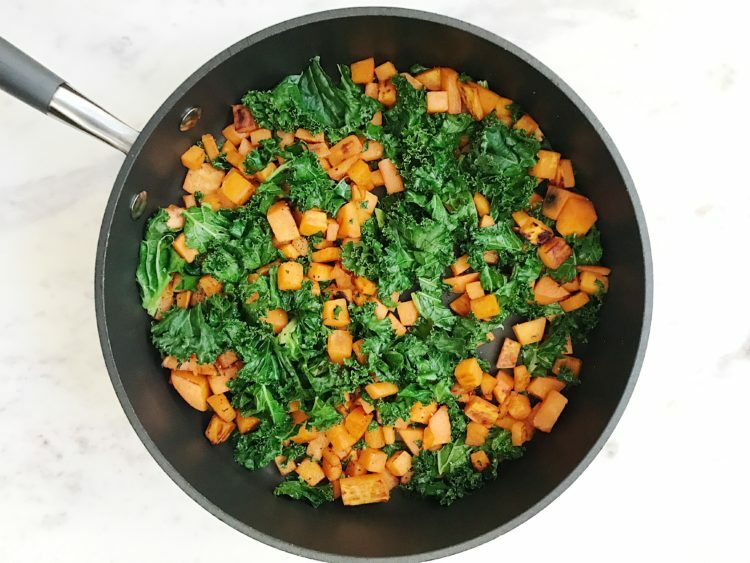 Enjoy this super healthy, guilt-free, hearty meal! 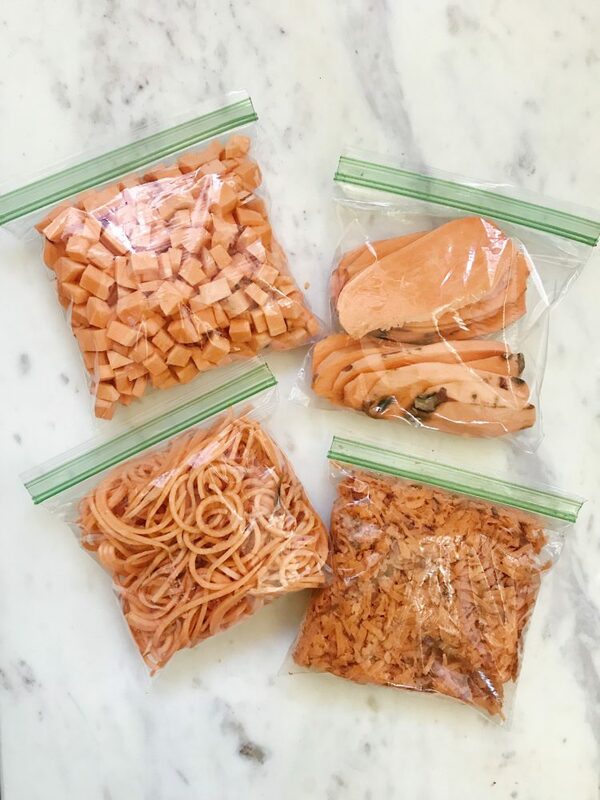 Bake the sweet potatoes at 350 for 45 min - 1 hour. At the same time you can roast the beets. I like to peel them first, roast them whole and then dice. 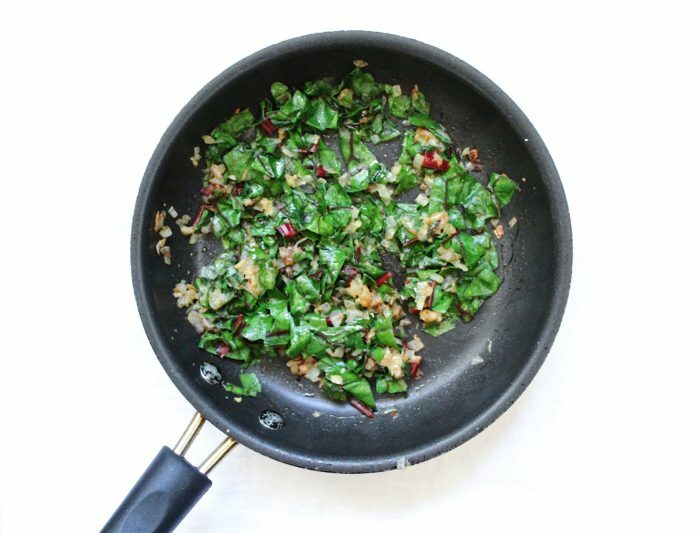 You can saute the kale at any time in olive oil with salt and set aside. 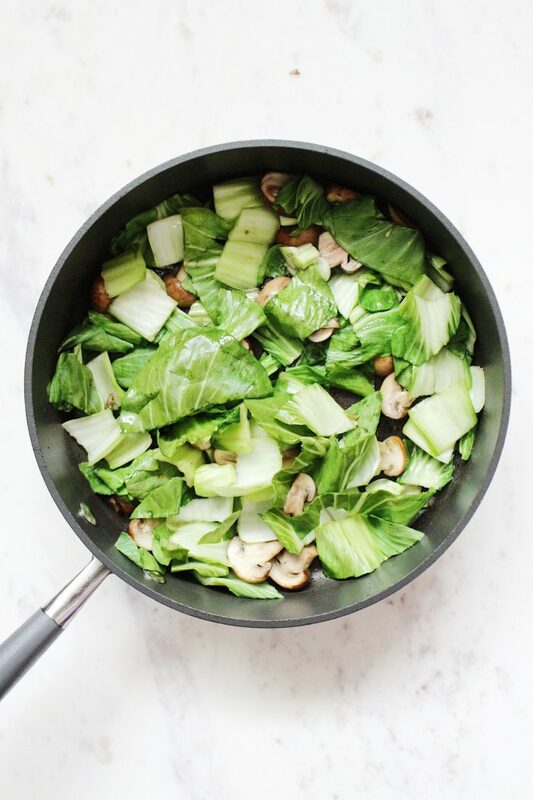 When everything is done cooking, mix together all the ingredients in a bowl and top with the dressing! 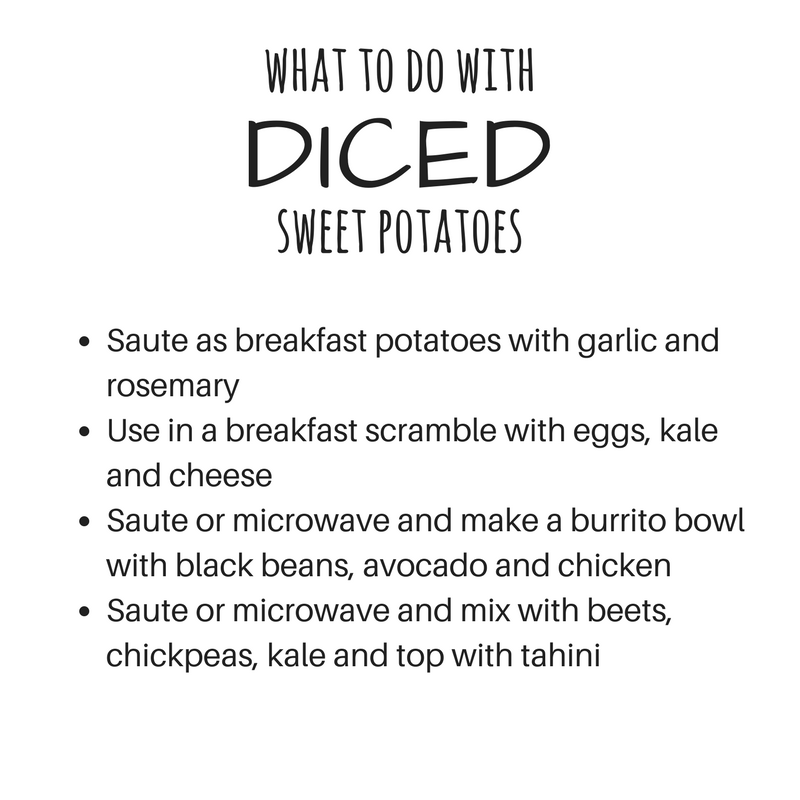 The dressing is super delicious homemade, but as an alternative, Trader Joe’s Tahini sauce (near the hummus in the store) is a great option. Drizzle with dressing and enjoy!